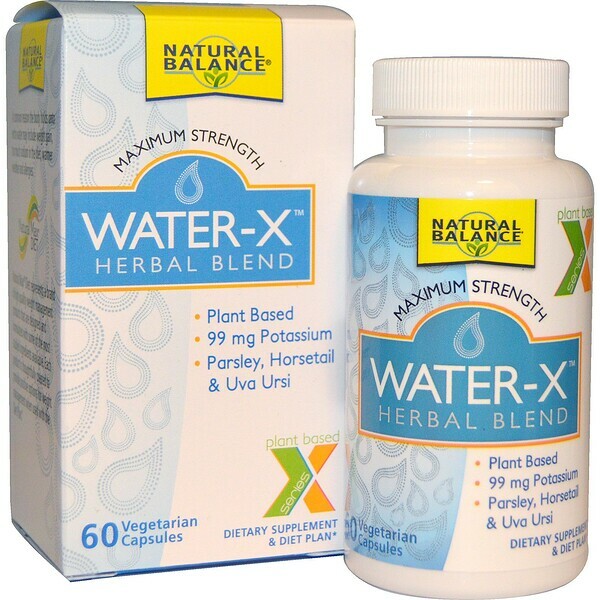 Water-X uses a combination of plant based botanicals that are known for their gentle properties. 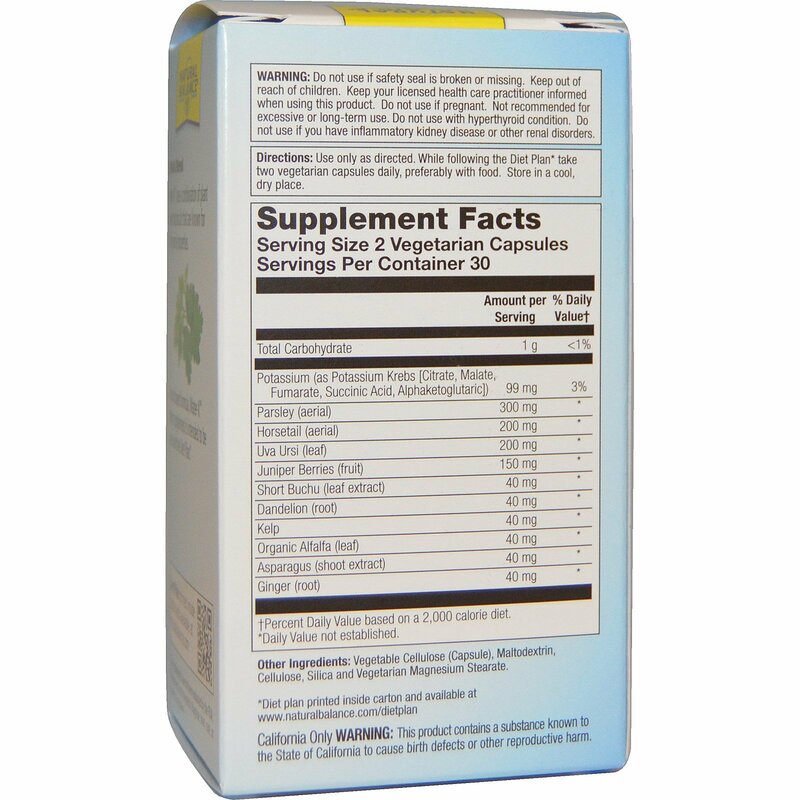 A plant based formula, Water-X dietary supplement is intended to be used with the Diet Plan. A common reason the body holds onto extra water may include weight gain, too much sodium in the diet, warmer weather and allergies. Natural Max Diet represents a brand of high-quality weight management products that are designed and formulated with some of the most studied ingredients available. Each product is thoughtfully created to provide positive options for weight management when used with the Diet Plan. Use only as directed. While following the Diet Plan take two vegetarian capsules daily, preferably with food. Vegetable cellulose (capsule), maltodextrin, cellulose, silica and vegetarian magnesium stearate. Do not use if safety seal is borken or missing. Keep out of reach of children. Keep your licensed health care practitioner informed when using this product. Do not use if pregnant. Not recommended for excessive or long-term use. Do not use with hyperthyroid condition. Do not use if you have inflammatory kidney disease or other renal disorders.